Adding to previous affirmative WiredWest town bond authorization votes in six towns–Shutesbury, Cummington, Plainfield, West Stockbridge, Blandford and Windsor, are ten more towns that also passed with overwhelming majorities. Voters approved warrant articles authorizing borrowing for a broadband network at Town Meetings in Egremont, Colrain, and Washington, followed by Monterey and Becket on May 8th and 9th – also passing with high margins – and Rowe, on Monday the 11th, with unanimous approval. 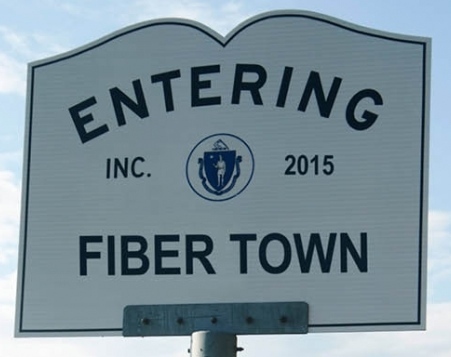 On Saturday, May 16th, the towns of Sandisfield and Leyden became the 13th and 14th consecutive communities to vote and pass their bond authorizations, and New Ashford became the 15th town on May 21st, and Charlemont the 16th town on May 26th, bringing total funds authorized for fiber-optic broadband in unserved towns to $26 million. It is clear the citizens of Western Massachusetts are ready to invest in our region’s future! Stay tuned for more votes coming up over the next couple of weeks.